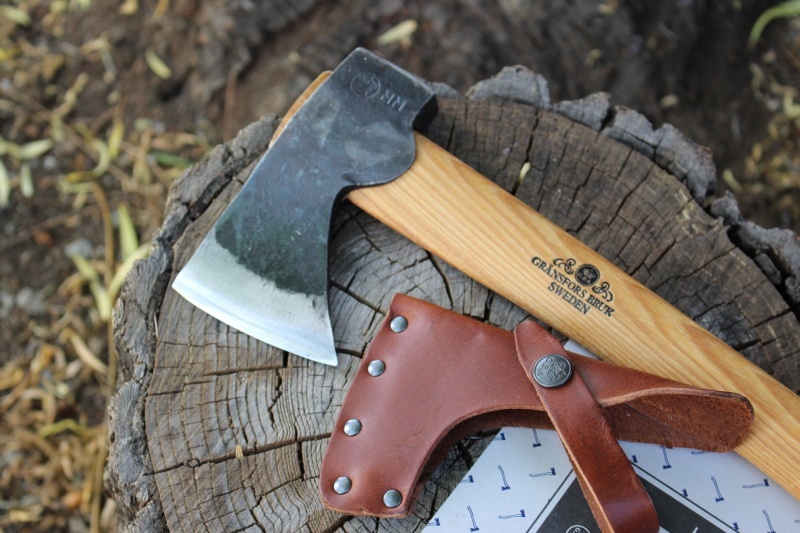 Special Offer Gransfors Bruk Wildlife Hatchet. One off sale! 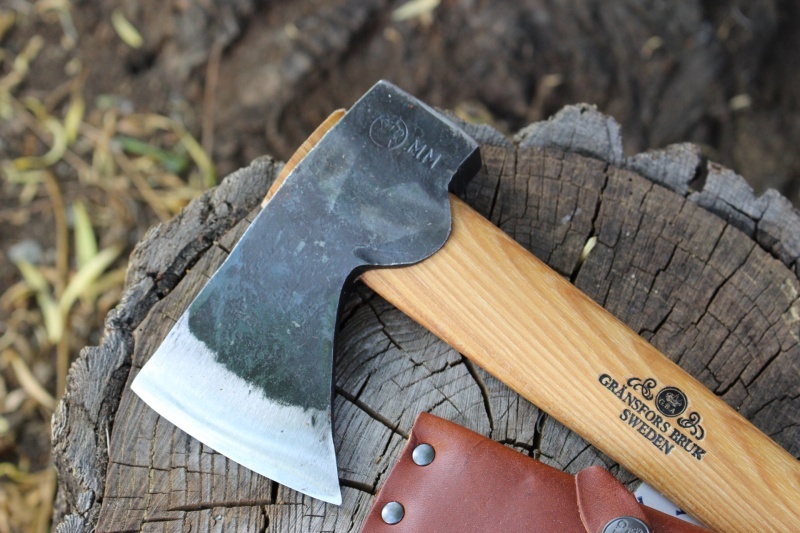 Not a brand we normally sell these, but they are a very nice Swedish made, handforged axe. We have a limited number that are all brand new and unused, they were used in a promotion and we just got a limited number that were left available, so they have a small amount of promotional text on the handle, thats why they are quite a bit cheaper than would normally be the case. 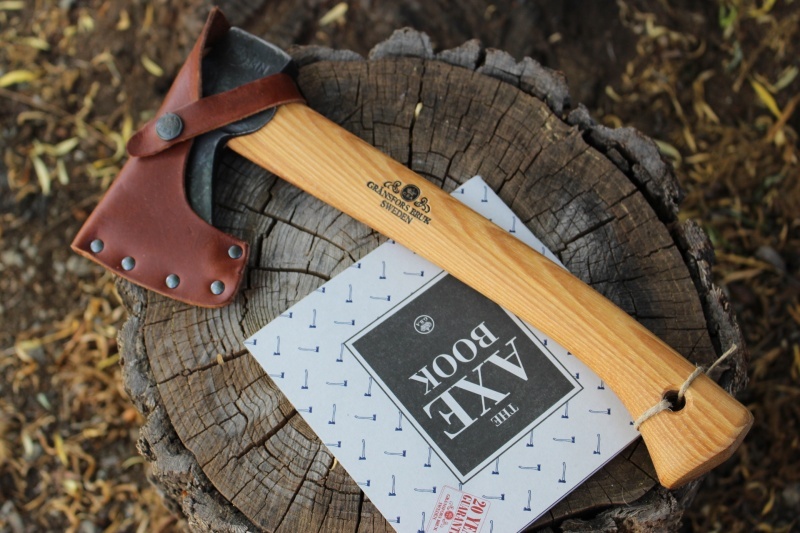 Comes with leather head cover and 'The axe book'. Made in Sweden, 3in face, head wight 1LB, OAL 13 1/2 inches. 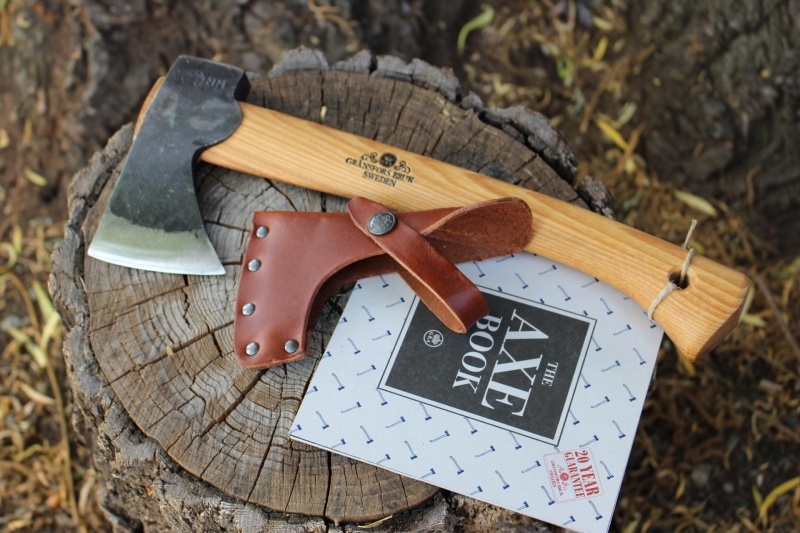 Purchase through PayPal by using the "Add To Cart" button above or use the form below to order the Special Offer Gransfors Bruk Wildlife Hatchet . Feel free to contact us if you have any questions about the Special Offer Gransfors Bruk Wildlife Hatchet .